​Blockchain is a revolutionary technology that minimizes fraud & maximizes efficiency, security & transparency in supply chains, healthcare, global money systems, electronic record auth, delivery of Government services, IoT and more. ​BlockZero is a power-packed 1-day Conference being conducted on 15-December, 2016 at Hotel St. Regis, Mumbai. 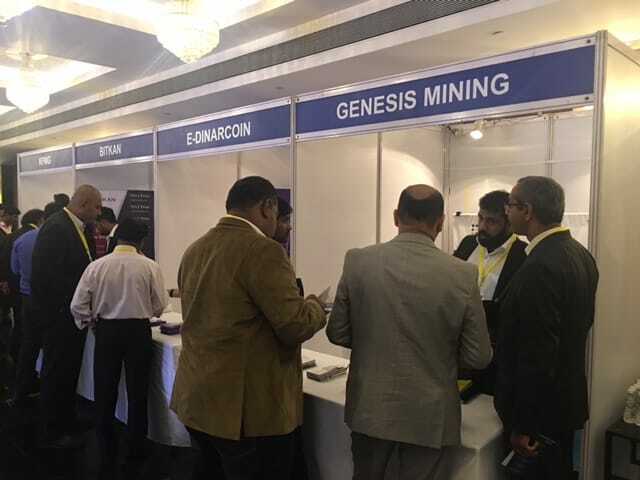 The primary objective of the conference is to "explore blockchain-powered solutions for a better India". ​Entrepreneurs, consultants, blockchain enthusiasts and professionals from, banks, technology companies, manufacturers, Government agencies, service providers, financial intermediaries, insurance companies. BlockZero is convened by Shinam Arora, founder and CEO of Primechain Technologies Pvt. Ltd. In 2015, Shinam Arora convened the hugely successful c4 - Conference on Cyber Crime Control, 2015 conducted by the Government of Maharashtra, the Mumbai Police, IIT Bombay and Asian School of Cyber Laws. The knowledge partner was the National Payments Corporation of India. Sponsors included DBS, ICICI Bank, Tata Consultancy Services, Contact Singapore and Aircel. c4 was inaugurated by Shri Devendra Fadnavis, Hon'ble Chief Minister of Maharashtra. In 2016, Shinam Arora convened the Future Money Conference (India), 2016. 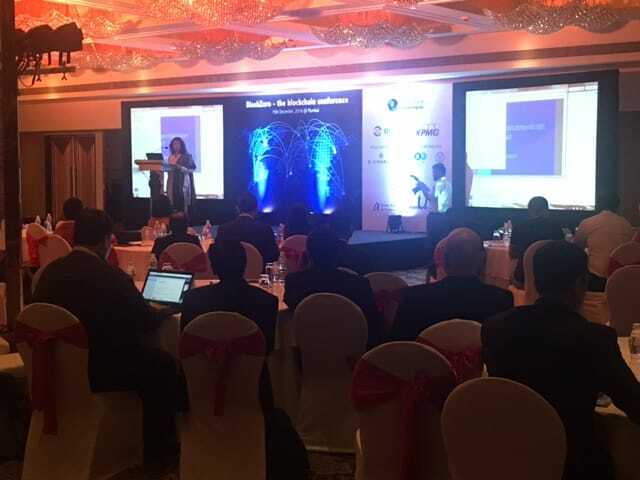 Sponsored by IBM and Contact Singapore, this was India’s first conference on Virtual Currencies, Blockchain and Fin-Tech. 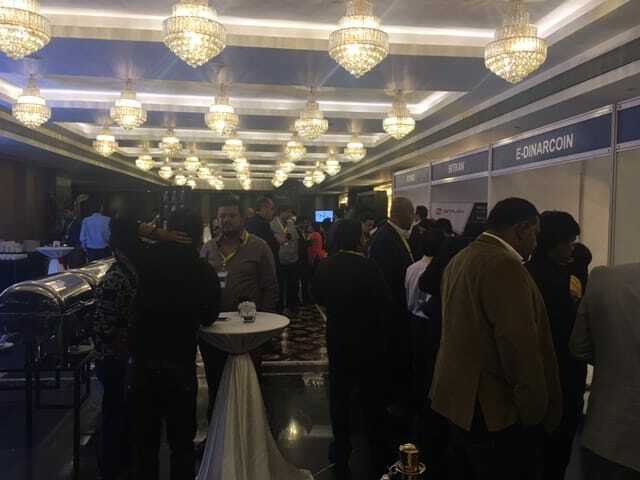 Delegates were from 50+ banks, financial services companies, depositories, venture capitalists, Government & military agencies, insurance companies, IT companies, public sector companies and academic institutions. Speakers / panelists were from Govt. of Maharashtra, Govt. of Karnataka, Securities and Exchange Board of India, National Payment Corporation of India, IBM Singapore. Located in the heart of India’s Financial Capital, The St. Regis Mumbai is India’s tallest hotel tower. Approximately 16.09 km/10.0 miles from Chhatrapati Shivaji International Airport (BOM). Showcase your blockchain solutions directly to decision makers. Create and reinforce your brand visibility. Attend to sales enquiries and disseminate information to hot leads. Negotiate offers, which may result in quick sales. Meet potential partners and develop business alliances. Benefit from extensive networking opportunities. Examine the latest market trends and opportunities.